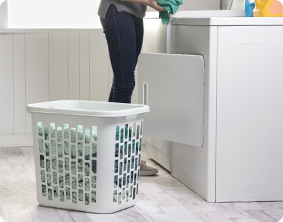 The Easy Carry Hamper is designed to combine the ease of a laundry basket with the generous 2 bushel capacity of a hamper making the chore of doing laundry for a large family a little easier. 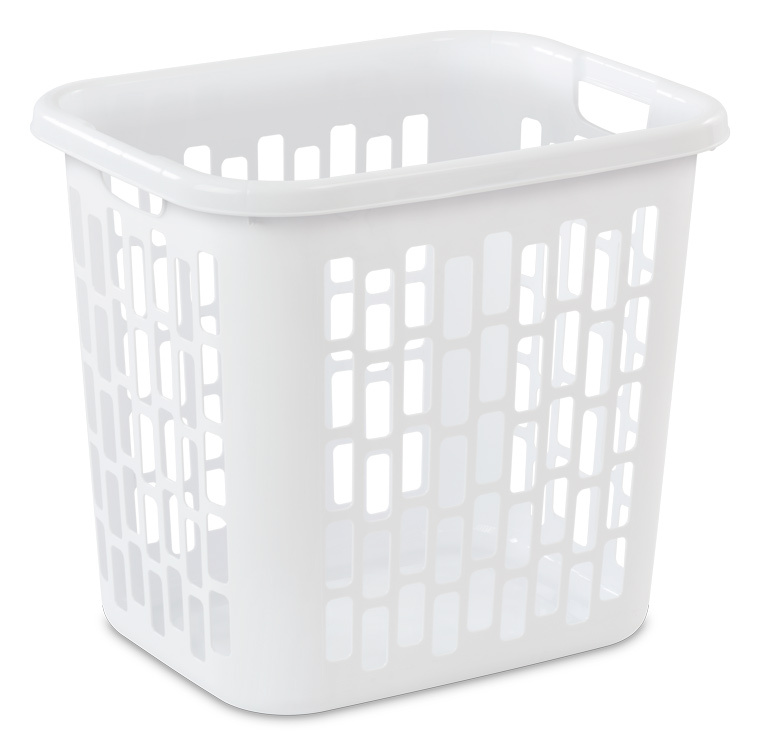 A contemporary hole pattern throughout the basket provides ample ventilation for dirty laundry, while a wide opening offers easy access when depositing and removing clothes. Handles integrated into the reinforced rim offer a surface for the hand to wrap around for comfortable lifting and carrying. The Easy Carry Hamper is ideal for the bedroom, bathroom, laundry room, or transporting clothing around the home. 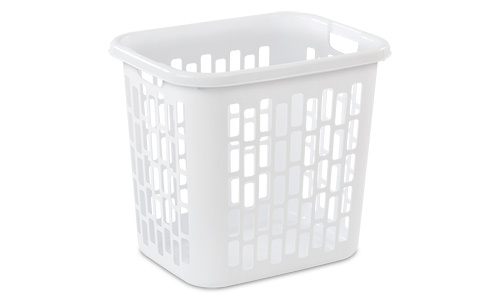 A polished finish allows for easy cleaning and ensures this laundry hamper fits in with any home décor. The Easy Carry Hamper is ideal for taking care of the entire family.